Hemp has a reputation as the boring, sober cousin of the cannabis family. That’s because it contains low levels of THC — less than 0.3 percent — making it virtually impossible to get high from smoking or eating it. 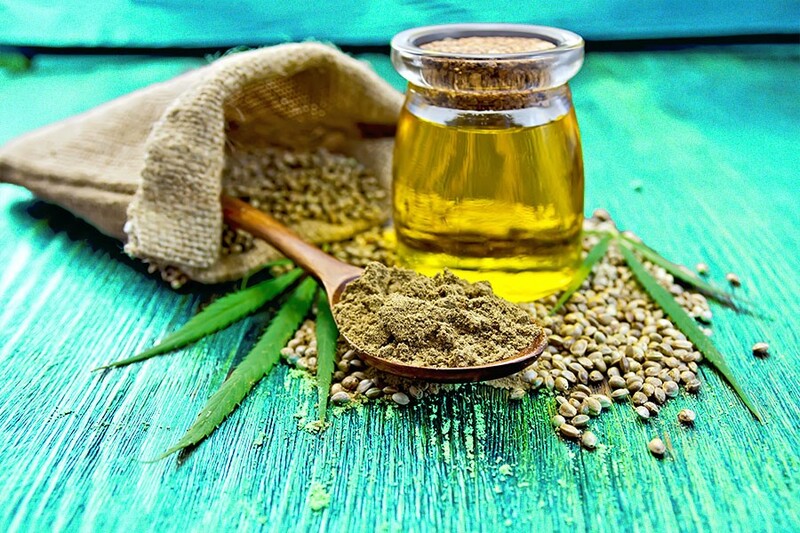 But hemp-based food products — particularly hemp seeds — have been donning their letterman jackets and dating cheerleaders in recent years, with hemp industry sales swiftly growing due, in large part, to hemp-based food products. Hemp seeds are increasingly being sprinkled onto salads, blended into smoothies and squeezed into milk. Similarly, more and more companies are incorporating these seeds into their recipes: The beloved New Belgium Brewing Company (the masterminds behind Fat Tire) released a hemp-based beer called “The Hemperor HPA” earlier this month. So what’s the point of hemp-based foods if they don’t get you high? Well, for one, hemp is a complete plant protein, meaning it contains all nine essential amino acids (which build and repair muscles and tissues). It’s also a good source of omega-3 fatty acids, including alpha-linolenic acid, which has been shown to decrease inflammation and control blood pressure. Even better, hemp is packed with vitamins and minerals, including fiber, iron and magnesium. Hemp, it seems, has gone from boring and sober to interesting and… well, still sober.